KARACHI: Pakistan People’s Party Chairman Bilawal Bhutto Zardari has appreciated the National Institute of Cardiovascular Diseases (NICVD Karachi) for setting a precedent by providing free of charge quality care to its patients without any distinction. 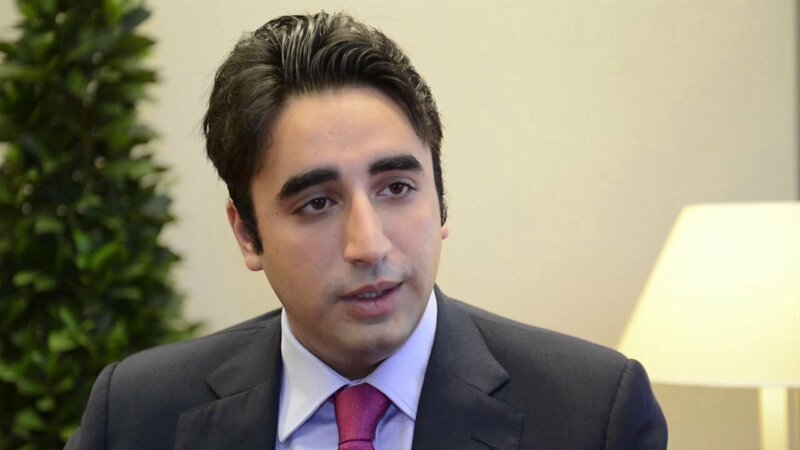 Inaugurating the second satellite centre of NICVD Karachi in Tando Muhammad Khan on Thursday, Bilawal said facility established in collaboration with the Sindh government was in consonance with PPP’s policy aimed at providing quality healthcare facilities to the masses at their doorstep, according to a statement issued here. He said that this collaboration had done wonders in Karachi through the inception of free of cost cardiac treatment to the inhabitants of the metropolis. “It is heartening to see that they are now fast on their way to initiate major cardiac facility for both adults and children in comparatively smaller towns of the province,” said the PPP chairman. The services, including provision for interventional cardiology, will be of huge comfort for the natives of Tando Muhammad Khan and its peripheries, he said, acknowledging that in following months there would be more such centres with comprehensive heart care facilities in the province. Bilawal on the occasion particularly appreciated doctors and other personnel associated with NICVD for getting materialised the vision of Shaheed Zulfikar Ali Bhutto and Shaheed Benazir Bhutto. The inaugural ceremony of the NICVD’s second State-of-the-Art Satellite Centre at TM Khan was also attended by Chief Minister of Sindh Murad Ali Shah, Health Minister Sindh Dr Sikandar Ali Mandhro, Health Secretary Sindh Dr Fazlullah Pechuho, NICVD trustees and others.